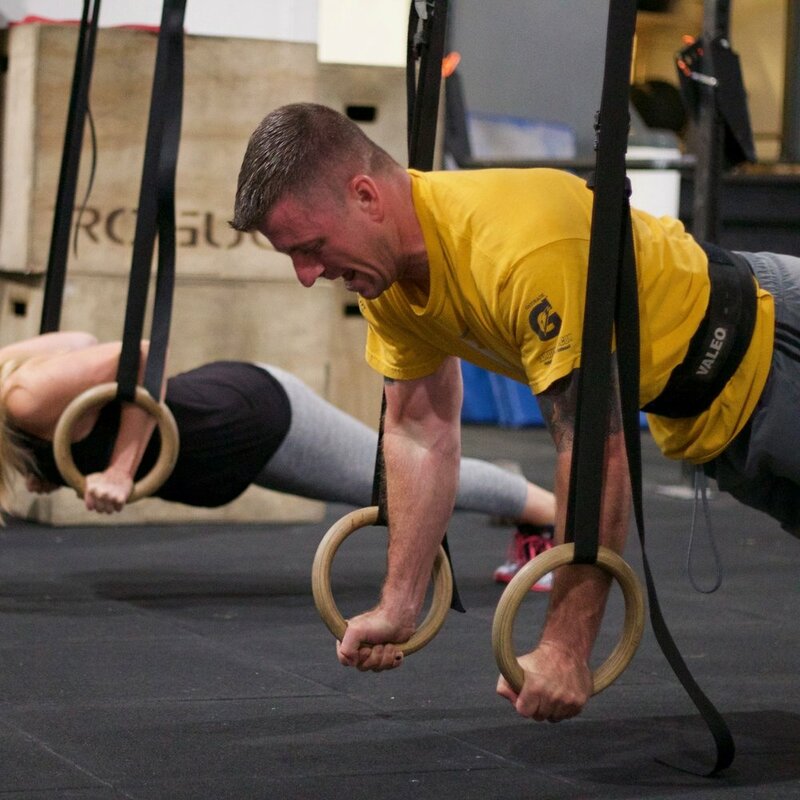 I had been doing CrossFit for about four years when I finally got to the point where I just couldn’t improve anymore. So despite my love for donuts, I finally decided to talk to Morgan about nutrition. I had no idea if it would work or how quickly the effects would be shown, but it was almost incredible what a difference it made. In two months I lost about 15 pounds and everything became faster and easier. Morgan is a miracle worker! Morgan understands that everyone is different. In order for something like this to work long term, it has to be comfortable and not feel like you are constantly denying yourself.